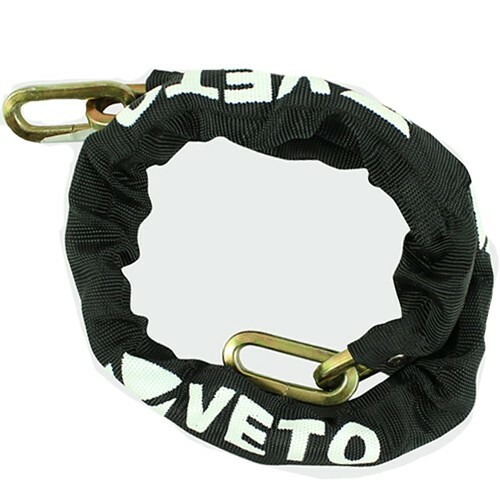 Here at CNS Power Tools we have a extensive range of Security chains & wire ropes by veto. 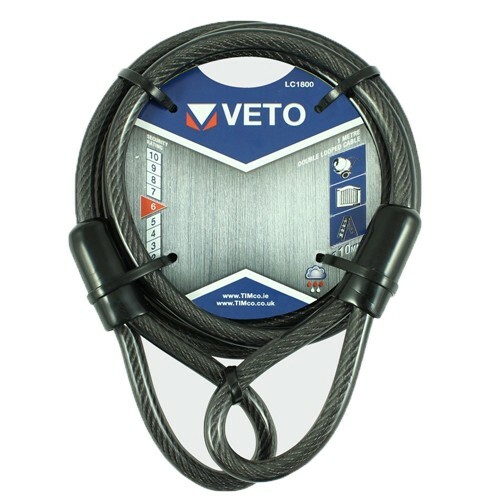 Weather resistant, braided steel security cable for increased strength and flexibility. Ideal for securing gates, site machinery and ladders. With 1800mm and 3000mm Sized Cables available, we can ensure you will find one that matches your requirements.